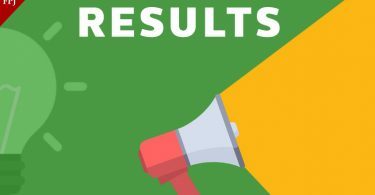 WB Board HS Class Result 2018 Result is coming out this June at Wbresults.nic.in: The reports are coming that after the deceleration of all the other board’s 12th class result the WB is planning to declare result as soon they can. Sources are saying that the colleges and other academic platforms are urging the board that they should declare the result as soon as they can. 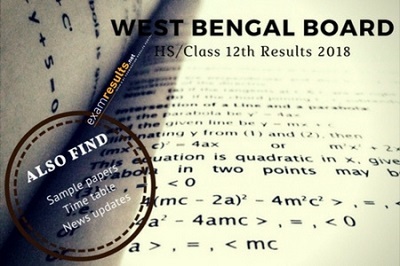 Also, the reports are coming that the candidates who took the HS from schools affiliated under West Bengal Higher Secondary Council are feeling the heat because the result can come out any time. Overall, we are expecting this whole pressure they aren’t going to hold the result for long and going to declare it as soon as they can. Also, the officers are saying that they didn’t want to mess with the students future and clashing of dates for admission tests conducted by some universities with that of other courses outside Bengal will also affect this whole thing. “CBSE and ISC students have secured very high marks. Many have bagged 100 marks. Not too many students from HS Council will be able to compete as the marking pattern is different. In colleges with few seats most will be filled up by students from other boards,” Basu added.